If you’re on the hunt for a secured credit card to build your credit, nothing is better than a card that converts into unsecured. This usually happens after you use your secured card responsibly for six months or a year. But there’s one key difference between these cards: you need one that changes to unsecured without closing the secured card. With most cards, they will close the secured one and report it as closed on your credit report. Then a new, unsecured credit card will report to your file. This means your credit account from the unsecured card will only serve as a drag on your credit score. But we’re going to show you some cards that don’t do that. Our credit card specialists examined the best secured cards on the market. We’ve managed to make a short list of the best secured cards that convert into unsecured after a while. 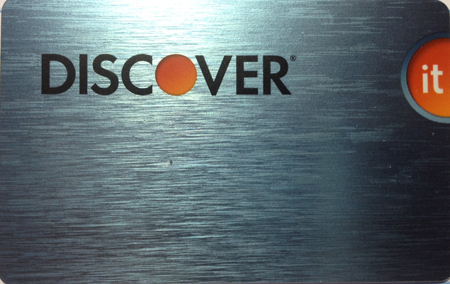 Hands down, the Discover it Secured Card is the best secured credit card on the market. It gives you cashback on all purchases. You get 1% back on everything, but with gas or restaurants you receive 2% cashback instead. Even better, they double your cashback rewards for the first year. You can give anywhere between $200 and $2,500 as collateral. We recommend you go for the highest credit limit possible. Once your Discover it card converts to be unsecured, you’ll have a much higher starting limit. The great thing is you get your deposit back when the secured period is over. This money can be used to pay off anything you still owe. So you can start off with your unsecured card, once you have a better FICO score, and your credit utilization rate will be super low. This will protect you from failure as long as you don’t do anything crazy with any of your unsecured cards. Now the Citi Secured MasterCard lets you convert it into an unsecured card once you have 18 months with them. 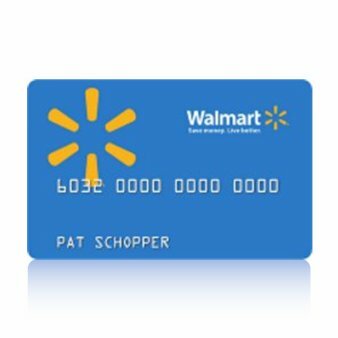 That’s great, seeing as this card has a cheap $25 annual fee and you can have a limit of $200 to $5,000 at most. This allows you to go ahead and convert to an unsecured credit card while enjoying a larger limit. Therefore, you’ll have a lower utilization rate. The only weakness with the Citi Secured MasterCard is the fixed APR of 21.99%, which is higher than what most pay for their secured cards. 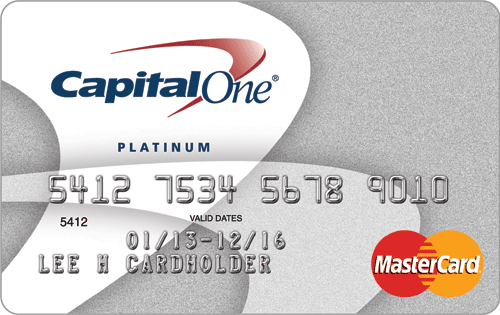 The Capital One Secured MasterCard lets you convert your card to an unsecured one after you pay responsibly for anywhere from 6 to 18 months. A terrific thing about Capital One’s secured card is that you don’t always have to give 100% collateral. Sometimes you can give less upfront to secure your card. Typically, you can give between 30% and 50% of your credit limit if you have somewhat good creditworthiness. Another huge selling point is the $0 annual fee. This makes it less of a headache once you get other unsecured cards. If you can’t convert right away, you won’t have to worry about paying to maintain a secured card while you don’t have a real use for it. They also only let you have a limit of between $300 and $2,500. If you have okay credit, you might be able to get away with a deposit that’s as low as $75. You also get fixed to a 19.8% APR rate. The U.S. Bank offers a pretty good secured VISA card. It has an annual fee of $35 and a 20.99% APR rate. The biggest plus with this card is the fact that you can earn interest on your collateral funds. Usually it’s after a year passes that you get to convert your card to unsecured. When this happens, if you get approved, you’ll receive your deposit back. The unsecured conversion with the U.S. Bank secured card is usually easy to get approved for if you already bank with them. 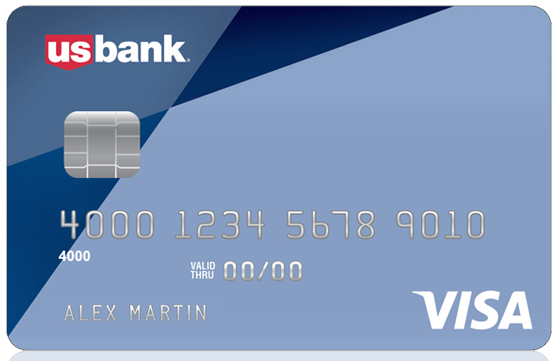 You can have a limit of anywhere from $300 to $5,000 with the U.S. Bank Secured VISA card. 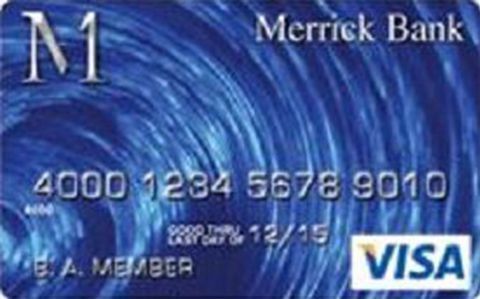 The Merrick Bank Secured VISA card has a $36 annual fee. This gets billed off your deposit after the first year. Say you make a deposit of $500, well it will drop to $464 once a year is up. You get a 17.45% APR rate with it. If you keep paying on-time, they will start offering increases to your credit limit. As this happens, you won’t have to give any more towards the deposit. Simultaneously, you keep getting part of your funds back through the annual fee that gets taken off your deposit. This gradual conversion is a terrific way to turn a secured into an unsecured one. The only problem is that it will have some collateral for a while, which means it will continue to report as a secured card on your credit file. This still helps you build your credit rating up, but it’s not as impacting as a quality history with an unsecured credit card. How long before you get an unsecured card? The amount of time you have to wait before upgrading from a secured to unsecured credit card varies. Most will make you wait 12 months, but there are some that consider you for an unsecured card at as little as 6 months. Meanwhile, we’ve even covered some secured cards that will only convert into unsecured ones after 18 months. How do you get approved for an unsecured card? It is all based on how well you performed while maintaining a debt with your issuer. If you have great credit overall now, your credit score alone might qualify you for an unsecured card. However, you could still have poor creditworthiness and be able to qualify for an unsecured if you always paid your bill on time with the issuer. 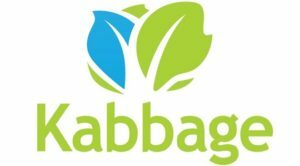 Do you get your deposit back after you convert? Most issuers will refund you the security deposit after you convert to an unsecured card. However, you have to be careful as there are a few secured cards that withhold the collateral funds forever. We don’t recommend any that do this though. What credit limit will you get after converting? Typically, you will just have the same credit limit as right before the conversion. If you have established much better creditworthiness since when you applied for the card, it’s possible to get a higher limit once you convert. Which cards that convert have no annual fee? There are not many good secured credit cards that don’t have an annual fee. The only one that we promote currently with no annual fees, and the option to convert to unsecured, is the Capital One Secured MasterCard. You can have a credit limit of $200 to $5,000 and a flat 19.8% APR rate.